← Bouquet Die, Weekly Deals and a walk down memory lane…. Hey All! I’m in my hometown here in Orlando at the Stampin’ Up Leadership convention. I didn’t have to travel far this time! I know you like to see what the bag is! Really cute canvas back and the inside is cute, too! My Favorite swap from yesterday is from Teresa Evangelista, who made this awesome flap card! Stampin’ Up is changing up their compensation plan for demos, moving things around, new terminology….so most of the day was focused on training us for all that! We didn’t see any stamping until 3:30 pm, when our CEO Shelli Gardner took the stage. Remember how to MASK? This is her take on a 2-step stamp that she masked off. She embossed the greeting in black. I really like this one! These samples should be up on display boards today so I can get a better look. Our Gathering Place where all the samples and ideas are was not open til 4 and then I had to run to dinner. I literally ran in, took this pic and had to run out! I can’t wait to get in there this morning. After a quick bite, the Managers and above were whisked away on buses to Disney’s Hollywood Studios for a private event just for us! As soon as we walked in we sat down to see the Fantasmic show! Thanks Sandi Grimes for the photo – my camera wouldn’t get it! I found a few of my team near Goofy, Mickey, Minnie! Cindy Brumbaugh, Debbi Muche and I found a photo op spot! Gotta run to breakfast so I’ll post more from my phone later today! 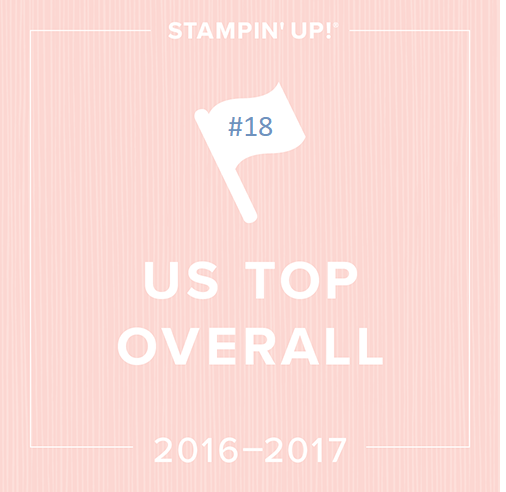 This entry was posted in Front Page and tagged linda heller, Stampin up leadership. Bookmark the permalink. Oh how FUN, Linda! Thanks for keeping us engaged in the fun.